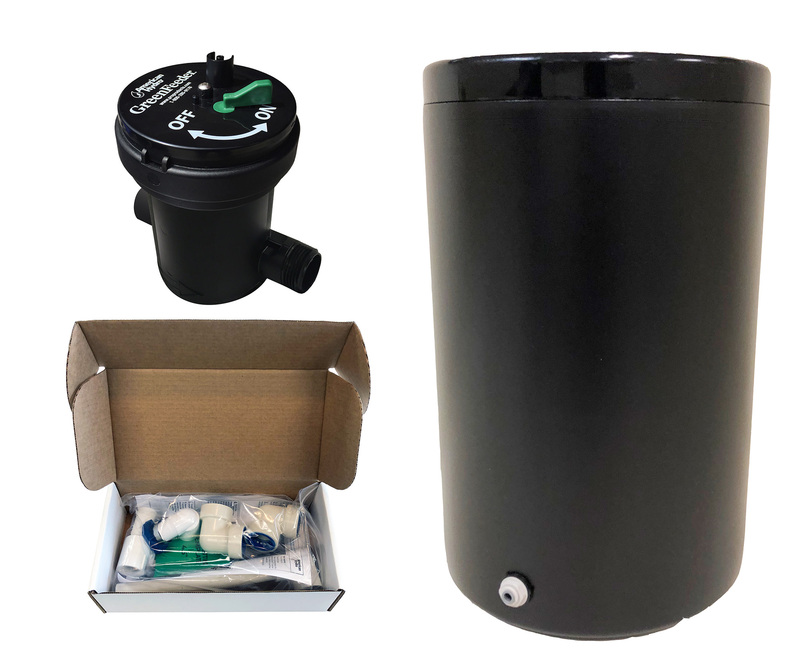 This kit will provide you everything you need to create the beautiful and pest free outdoor area you’ve always wanted. The installation of our system will take no longer than an hour. 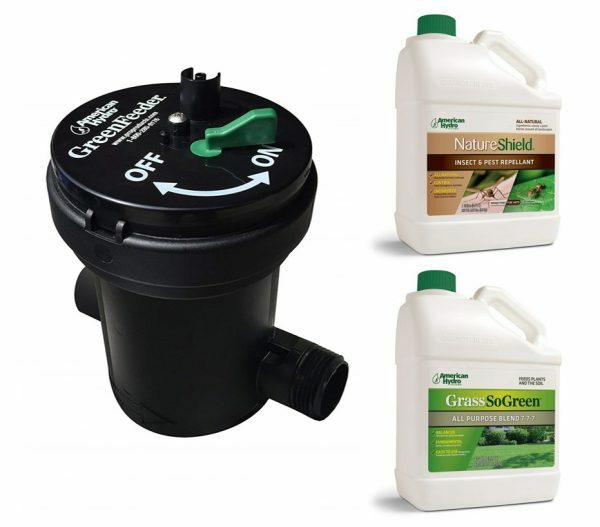 The Greenfeeder system will allow you to continuously feed your lawn with our Grass So Green Fertilizer every time you water. 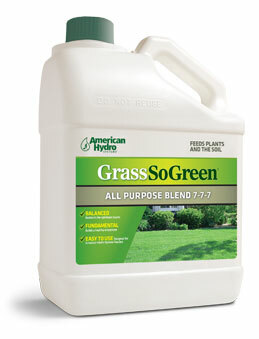 In addition, you will also feed our All Natural Pest Repellent, Natureshield. With Natureshield you will create a safe pest free environment. 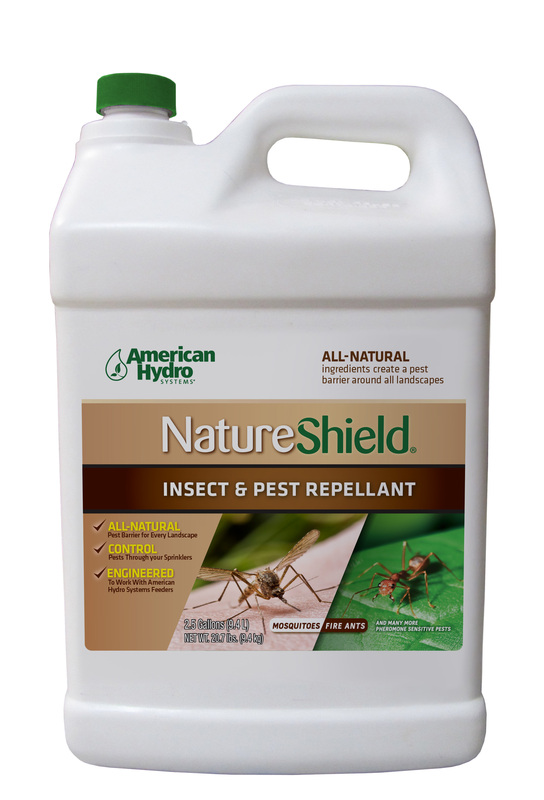 No need to worry about pesky mosquito’s, ants, ticks, moles and many other pests when you apply Natureshield. 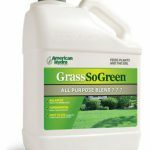 Kit includes: 1 Greenfeeder Pump, 1 case of Natureshield and 1 case of Grass So Green All-Purpose Blend.